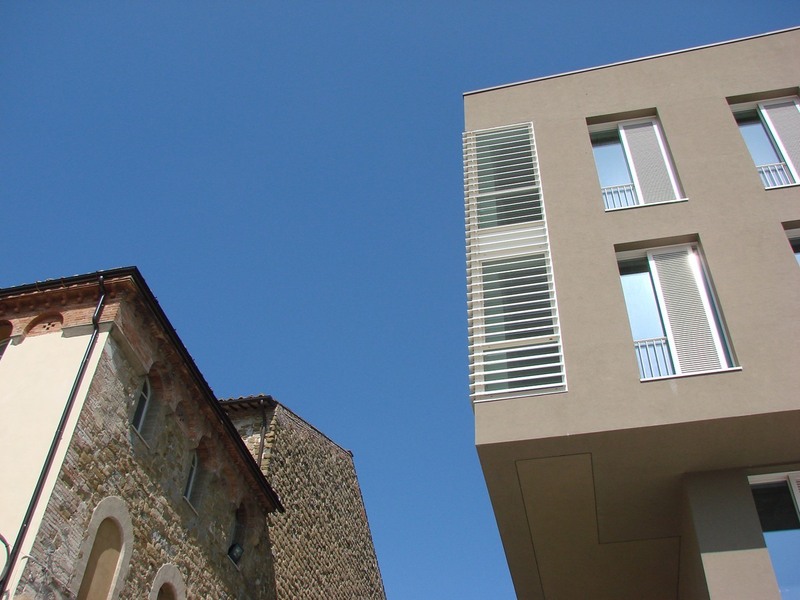 Fondo Umbria BNP Paribas R.E.I.M. 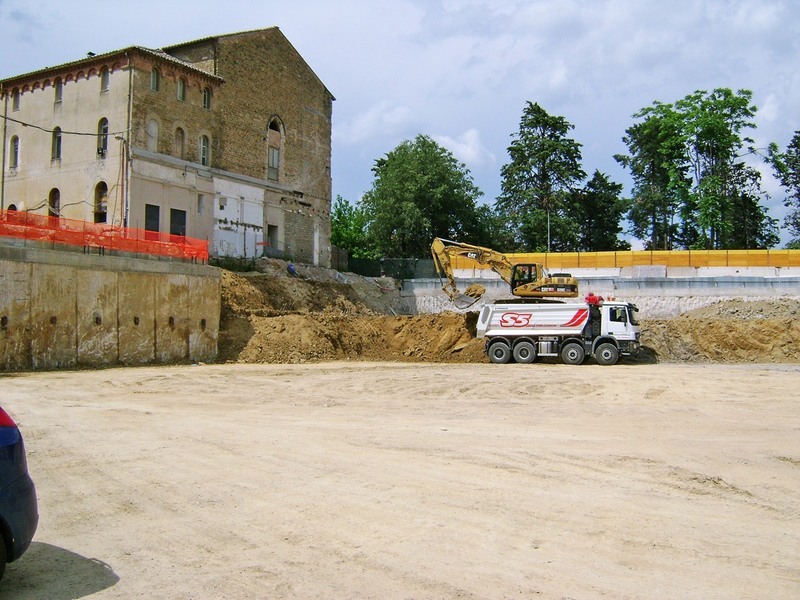 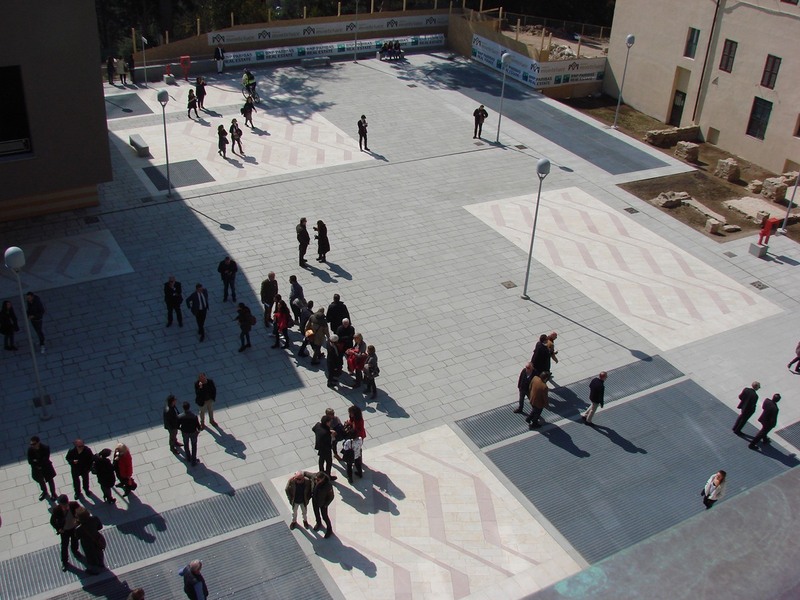 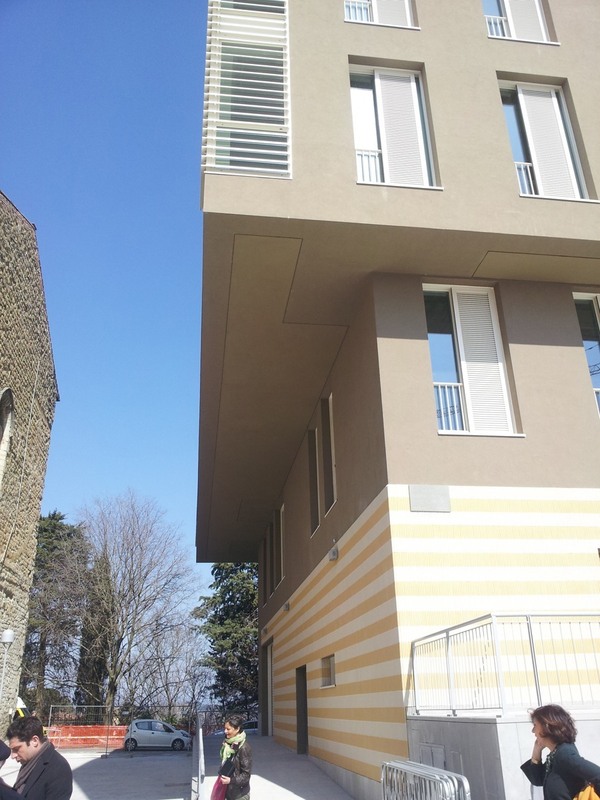 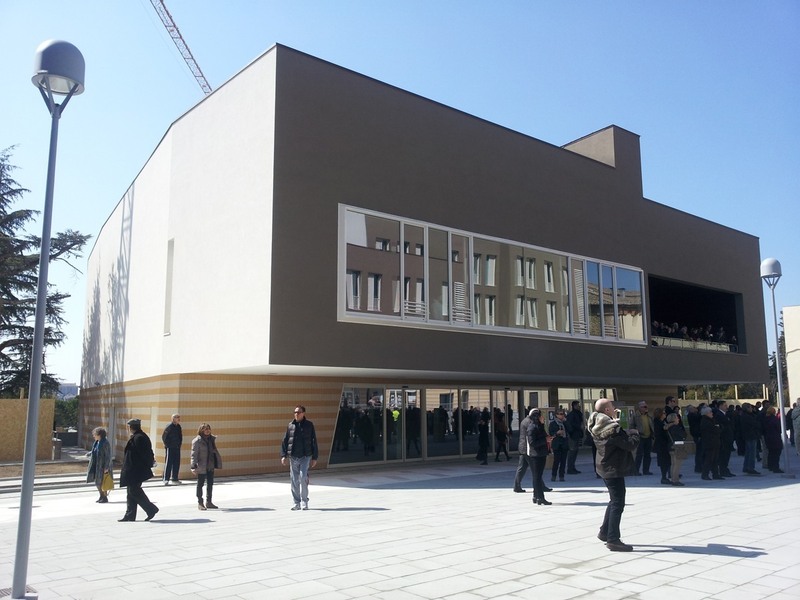 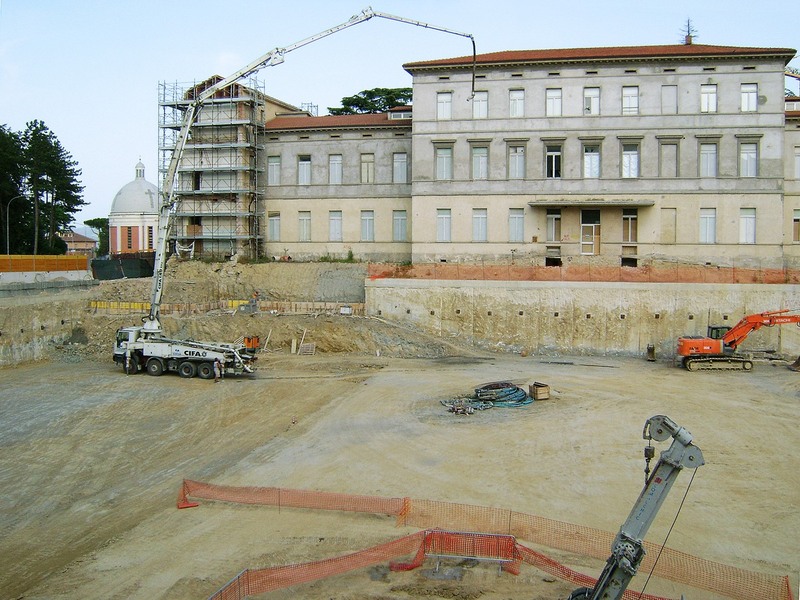 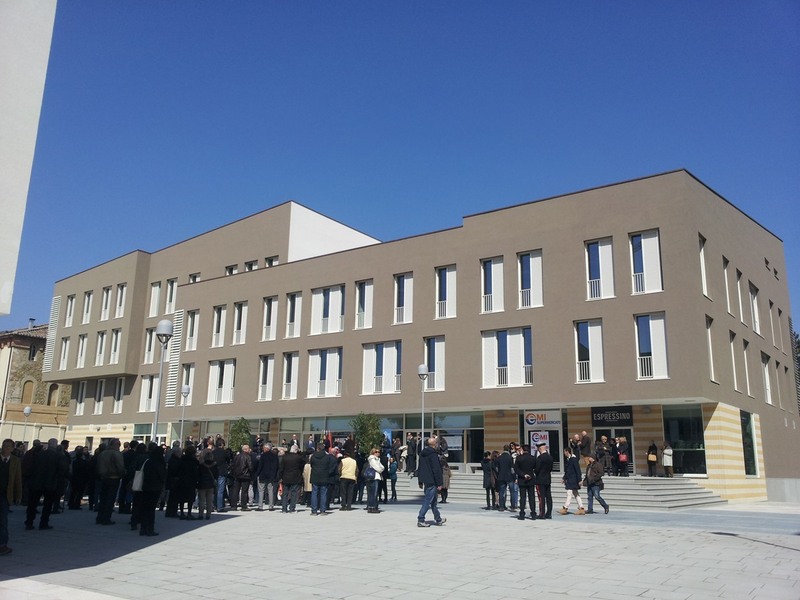 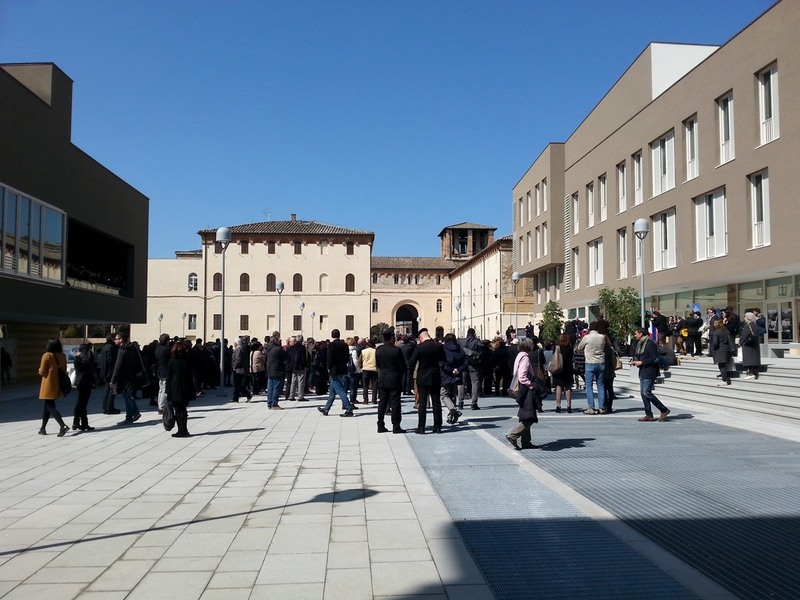 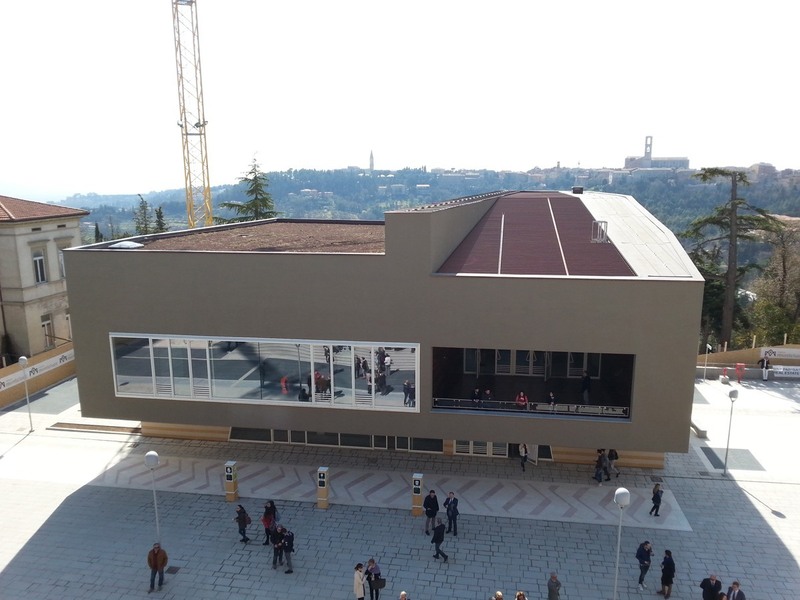 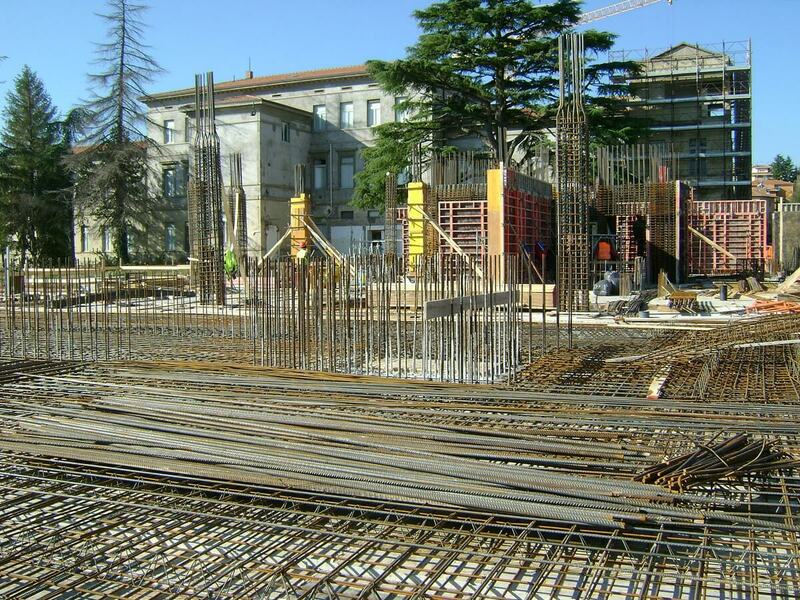 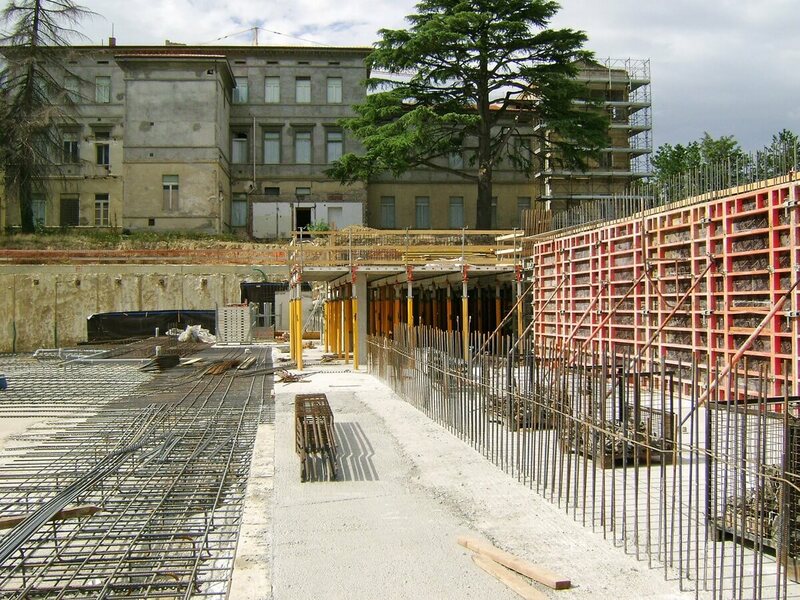 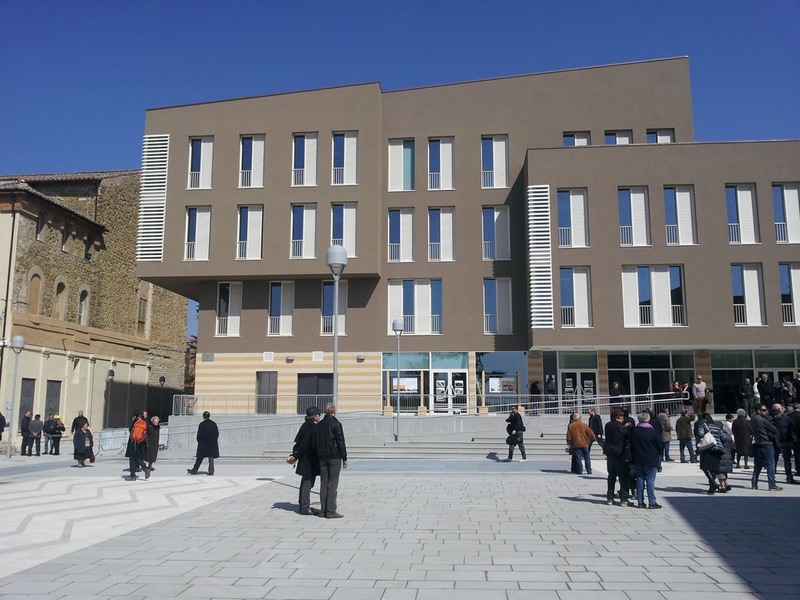 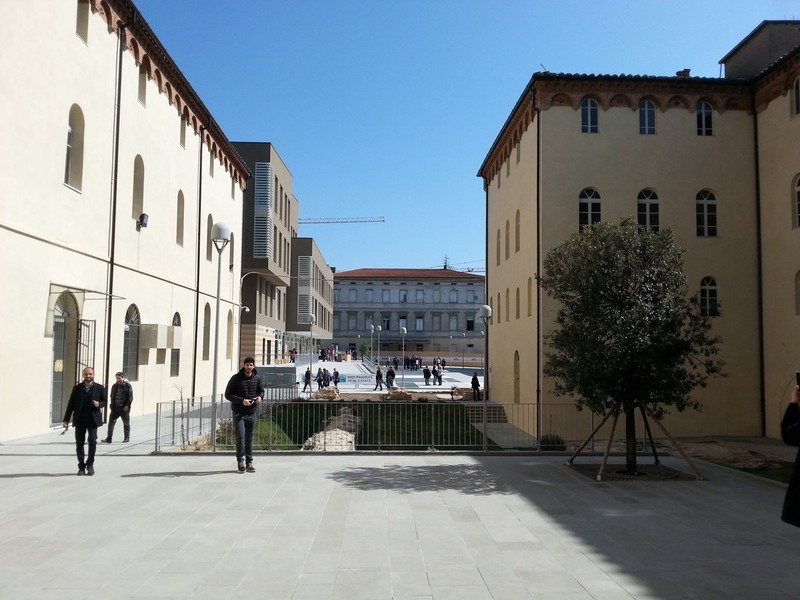 The project involved the transformation of the Monteluce area in Perugia, which housed for more than 80 years the S. Maria della Misericordia Regional Hospital, into a multipurpose urban complex. 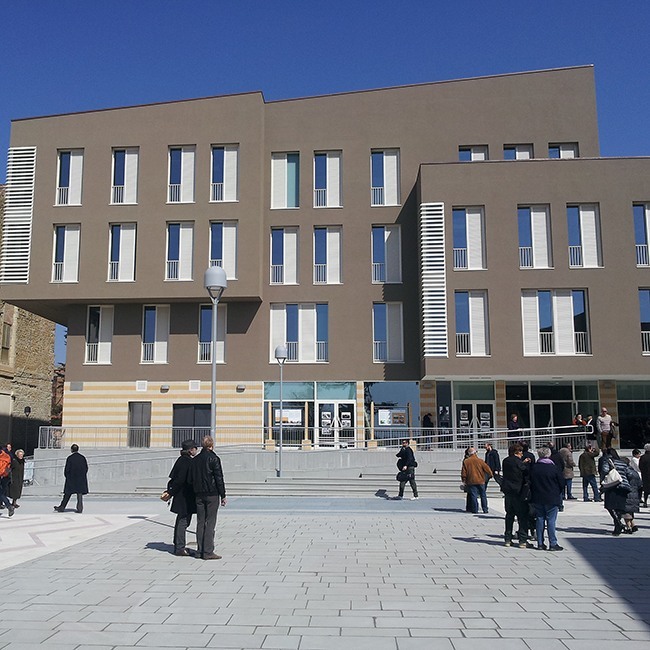 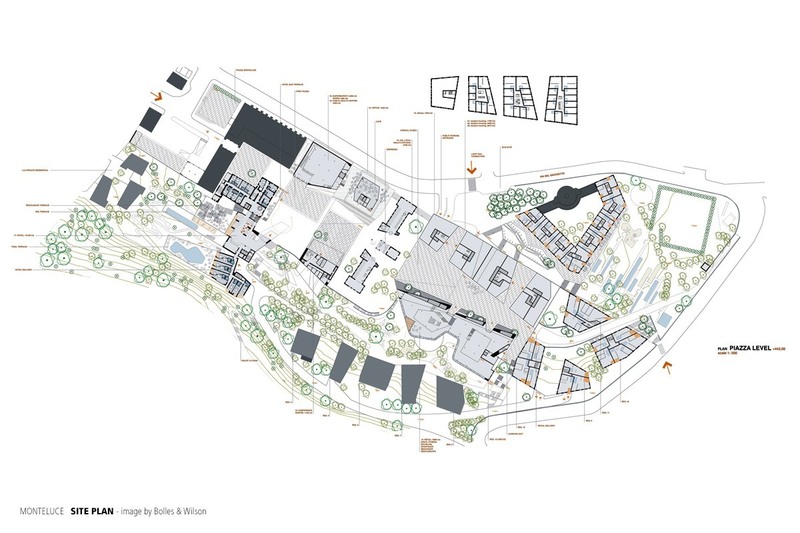 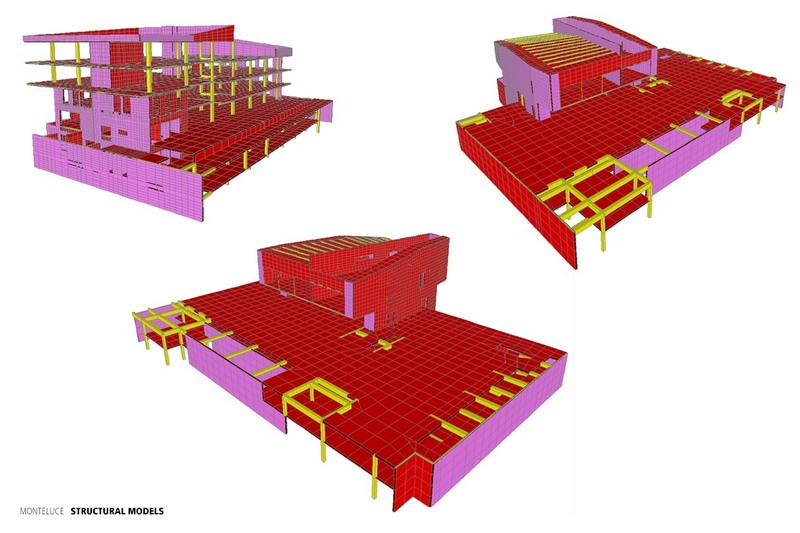 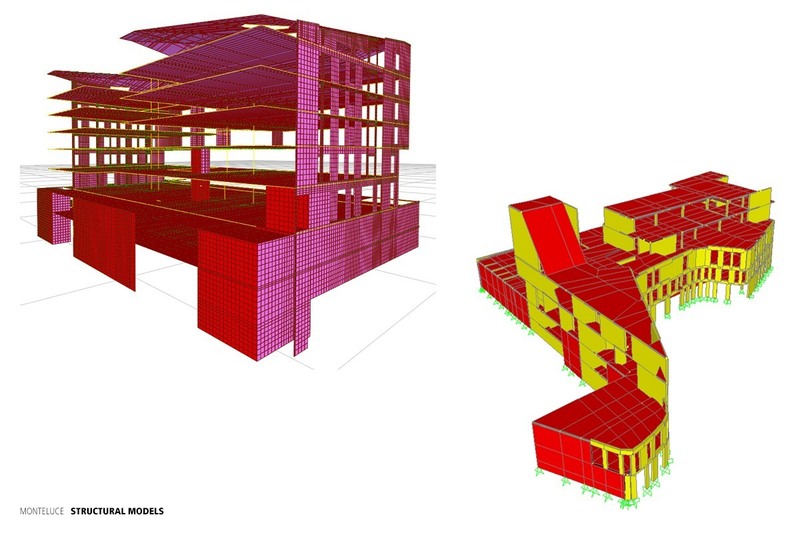 The work required a careful attention to the monumental identity of the existing and the design of sustainable new buildings (LEED certification). 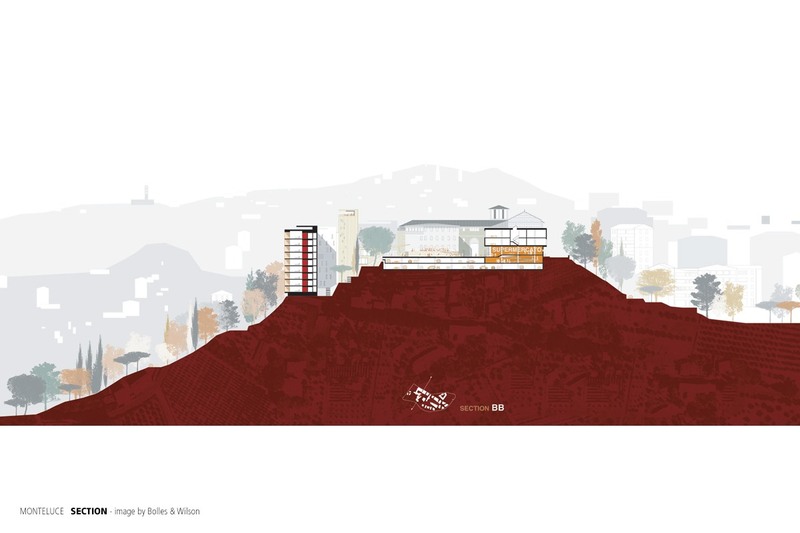 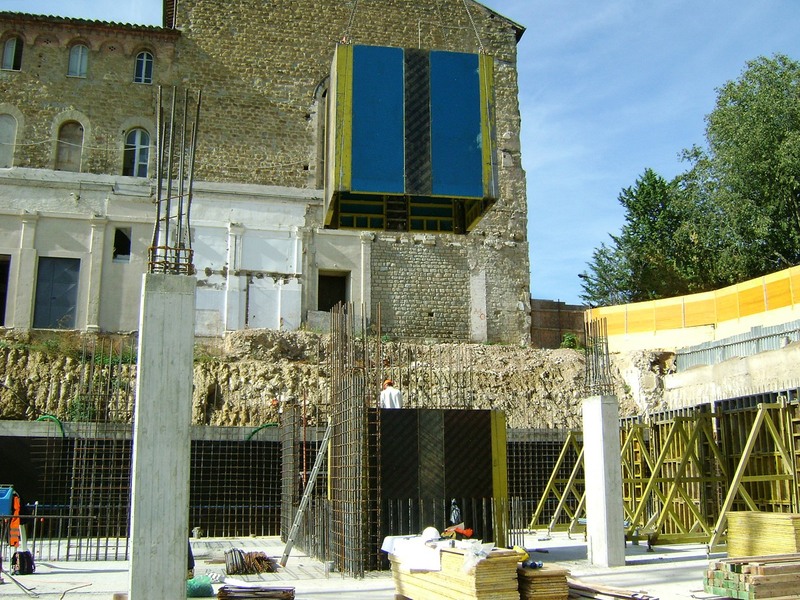 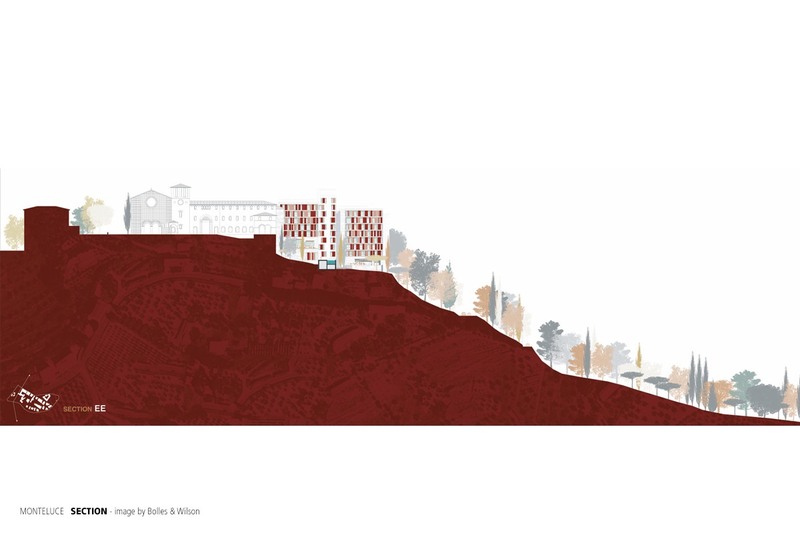 The project, signed by the architects Bolles & Wilson, winning the International design competition, transformed the large monofunctional area into a complex urban system, able to give back to Perugia a structured part of the city in place of the old hospital, respecting some historical buildings which belong to the area and fixing its monumental identity. 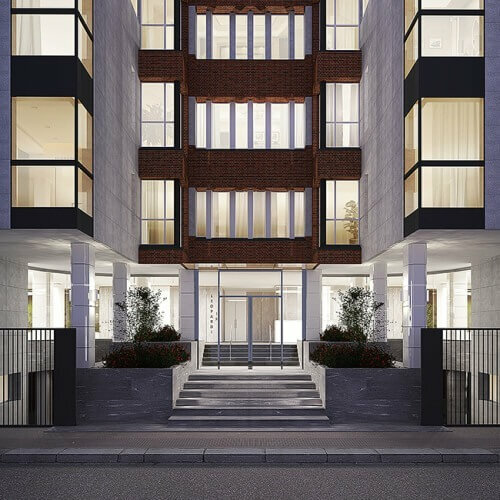 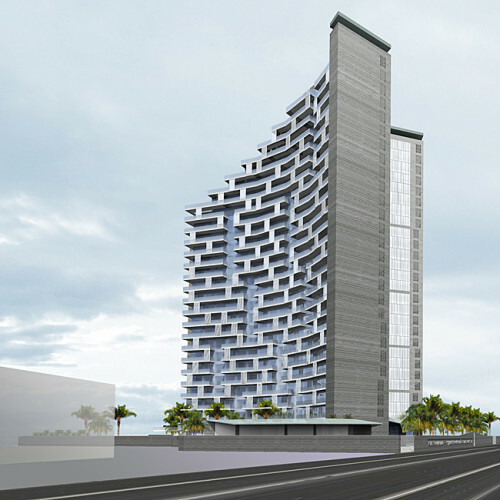 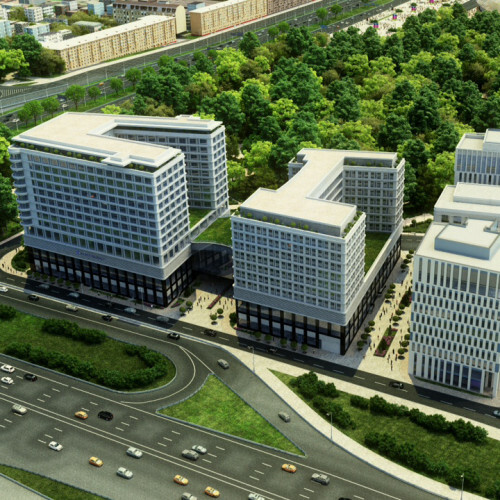 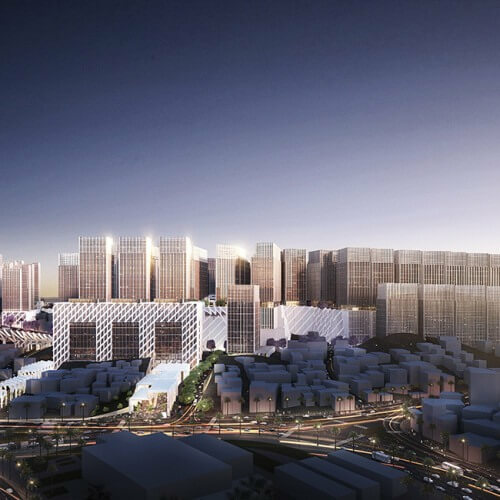 – 37.200 sqm for residences.